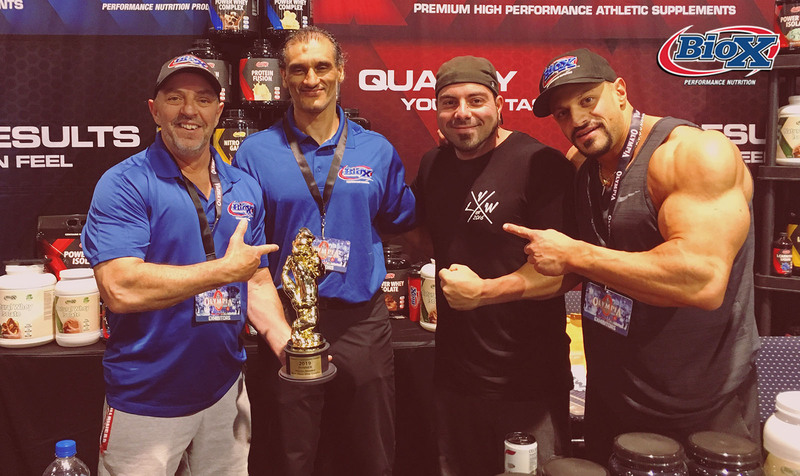 This year’s Olympia Fitness & Performance Weekend was full of surprises and great moments but none more great or surprising than receiving this fantastic award from Popeyes Canada for the “Best Protein Blended”. We’ve always been proud of both the flavour and quality of our Power Whey Complex, we are with all of our products. However getting this kind of recognition from one of the biggest retailers in Canada is a truly amazing feeling!